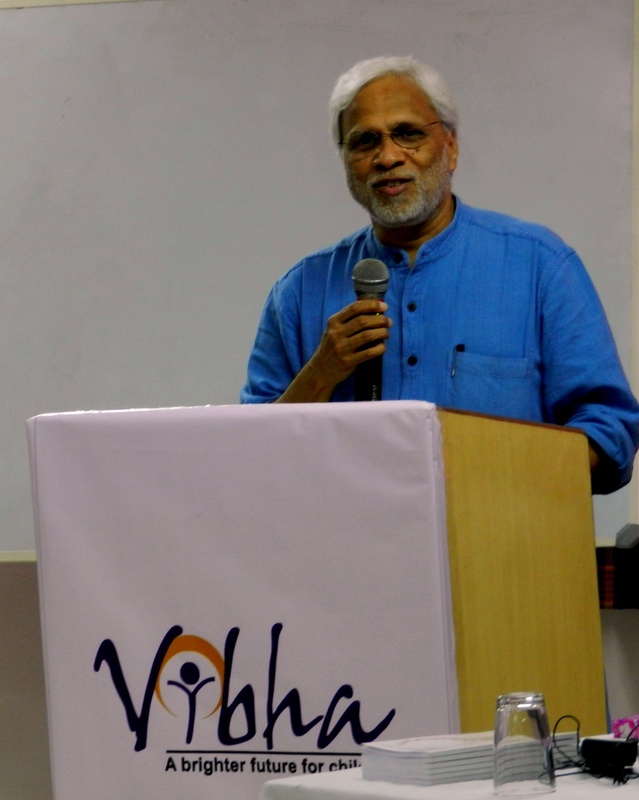 This series of posts brings live action from Pragati ’11 – a two day project wide conference being organized by Vibha in Pune, India. Saturday, 1st October 2011 – The stage was set. The crowd was buzzing with excitement. Ron, as charged up as ever, did more to warm everybody up than probably breakfast could. Emphasizing on the fact that 99% of problems NGOs intend to tackle have already been solved by someone in some part of the country, Ron suggested a Copy + Customize + Paste methodology. Pragati was conceived with an idea to expose social sector professionals to an array of tried and tested line of actions, get motivated, and pick out the best and take it away as a souvenir. It’s for them to focus on adapting the best practices rather than building one from scratch. 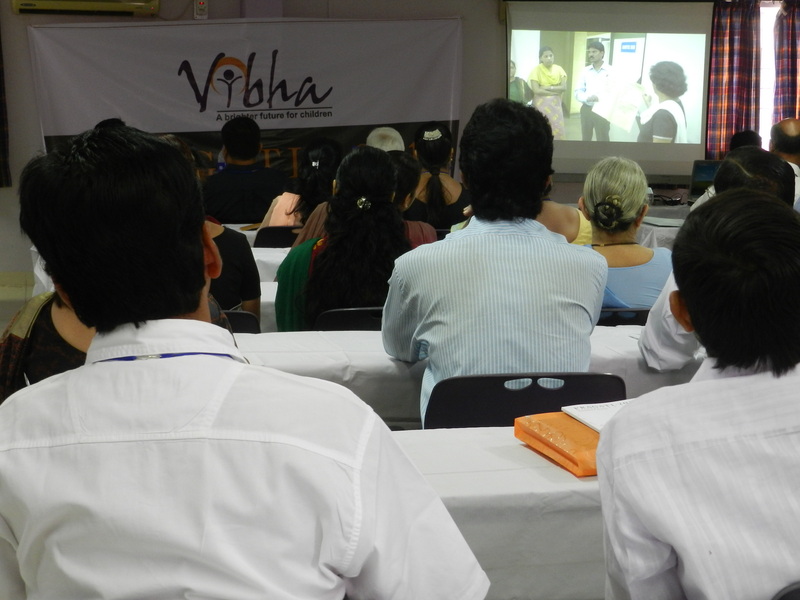 The day began with answering the question, most of the participating organizations had at the back of their minds: “What did Pragati’09 achieve?” A brief 5 minute video took everyone through few of the Vibha’s partner organizations. Based on the feedback received at the end of the previous edition, follow-up sessions were conducted in these organizations which equipped them with the knowledge of capitalizing on the immense potential of Information Technology (& services) in streamlining their operations, accounting, sharing success stories by blogging and raising funds through various web based platforms. The excitement grew as the video clearly portrayed what a knowledge dispersive platform like Pragati could actually achieve. At 9.00 am, Mr. Dileep Ranjrekar, CEO, Azim Premji Foundation took over the podium to deliver the keynote. Having given up a successful corporate career to take up a permanent job at the well known Foundation; the participants felt an instant connection with him owing to his in-depth knowledge of delivering quality education at grassroots by enabling publicly aided academic institutions. He belongs to the school of thought which believes that in the quest to deliver quality education and eventually eliminate inequality and poverty, there exists no silver bullet. It’s a complex problem that requires the cooperative assistance of people from the top to the bottom of the socio-political pyramid. In his engrossing speech with the overall aim to highlight the importance of concerted social action; he briefly covered the topics of injustice, inequality, the plight of women, lack of political will to create change and make up for shortage of resources (man power and finances). He strictly believes the importance of becoming a part of the system to root out the ever present problems. He also mentioned the importance of producing quality and dedicated teachers and academic curriculum. People should join social sector to meet the larger objective rather than fulfill their personal goals. Lauding Anna Hazare for his initiative, he also mentioned that it’s high time we exert social pressure on the political system to deliver results. This was followed by three sessions on topics that the participants felt would help them go the extra mile. 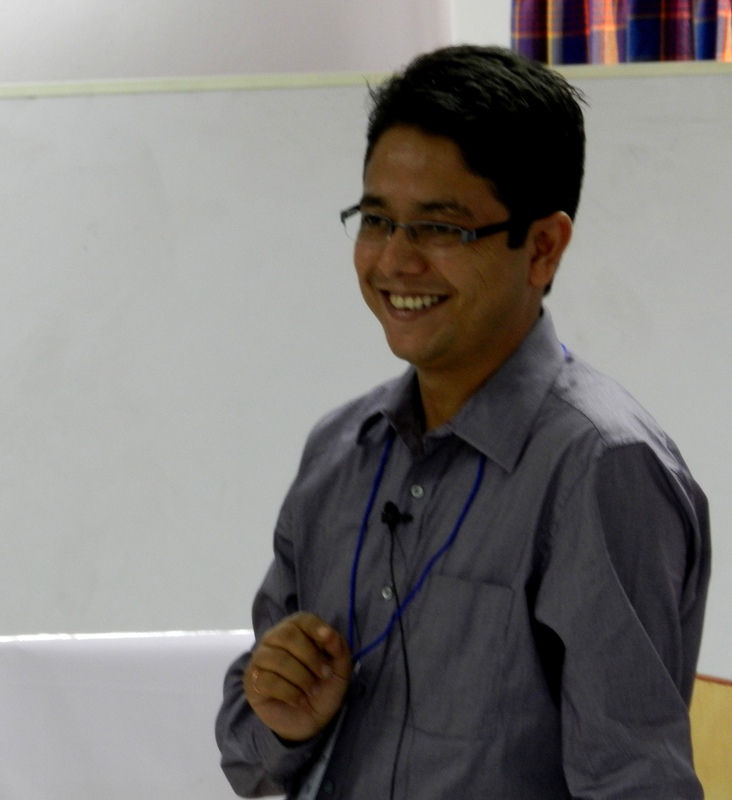 Sandeep Sharma, co-author of “Handbook for Social Audit of NGOs”, of Financial Management Service Foundation conducted various knowledge transfer sessions on Foreign Contributions Regulation Act – Do’s and Don’ts, Budgeting and financial documentation presentation and financial expense documentation. Accompanied with some case studies, these sessions provided participants with the latest techniques of NGO financing, accounting and social auditing. The excitement was at its highest as the discussions on key issues ran over into the tea breaks. It was good to see participants actively engage in constructive discussions with various speakers and each other. The seeds of future partnership were being laid right before our eyes. Language was no longer a barrier, as the intent overpowered this difference. As we head towards the second day, the participants are eager to hear from more of Vibha funded projects which have delivered remarkable results.